Add Satellite Imagery, Aerial Imagery, Activities, or Rain & Heat History to any plan. Add-ons can only be purchased through the FarmLogs web app and are not available to purchase through the iOS or Android apps. Once purchased, add-on features can still be accessed and used from the web, iOS, and Android apps. 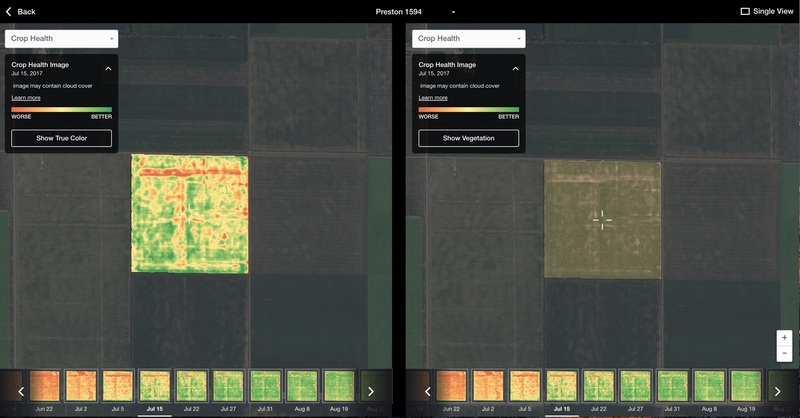 Satellite imagery provides you with an at-a-glance view of your fields' health, so you can focus your scouting on areas showing signs of stress and fix issues before they cause more damage. Satellite Imagery will be available beginning in March. 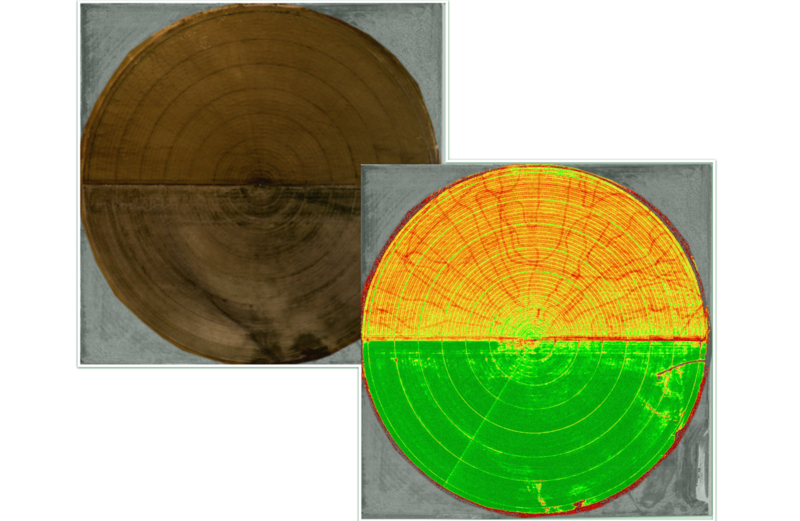 Aerial imagery provides you with crystal clear images that are custom flown for your fields, giving you an in-depth look at what's happening without having to spend extra time scouting. 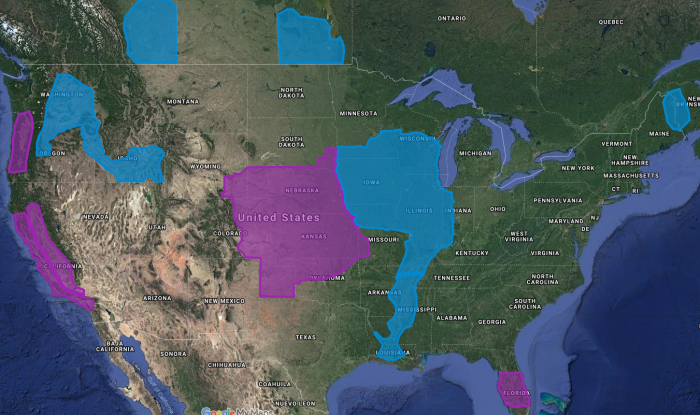 Currently, Aerial Imagery is only available for select regions. Check the map to find out if Aerial Imagery is available for you. 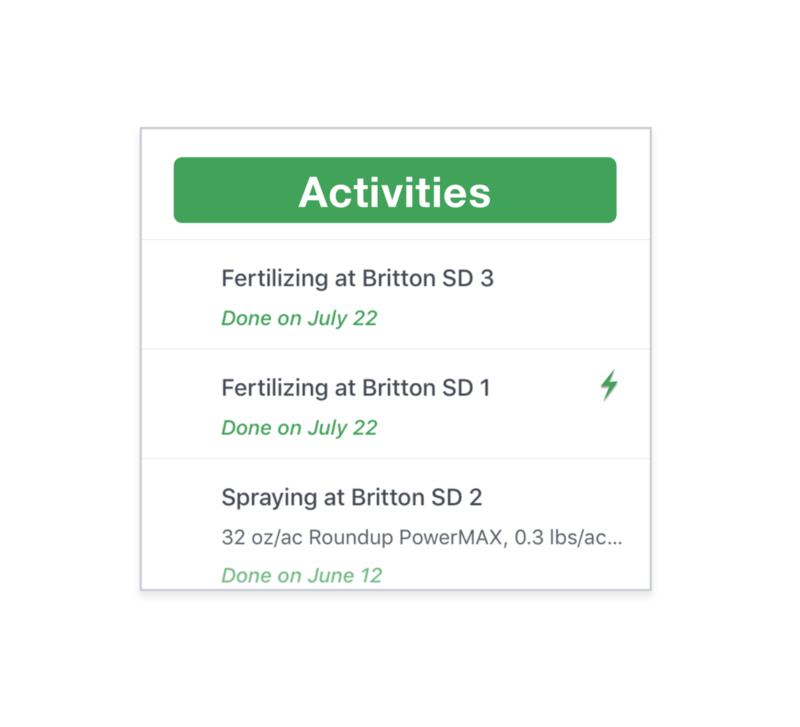 Easily log and review all your field work in one place to keep your records organized, secure, and accessible from any desktop or mobile device. 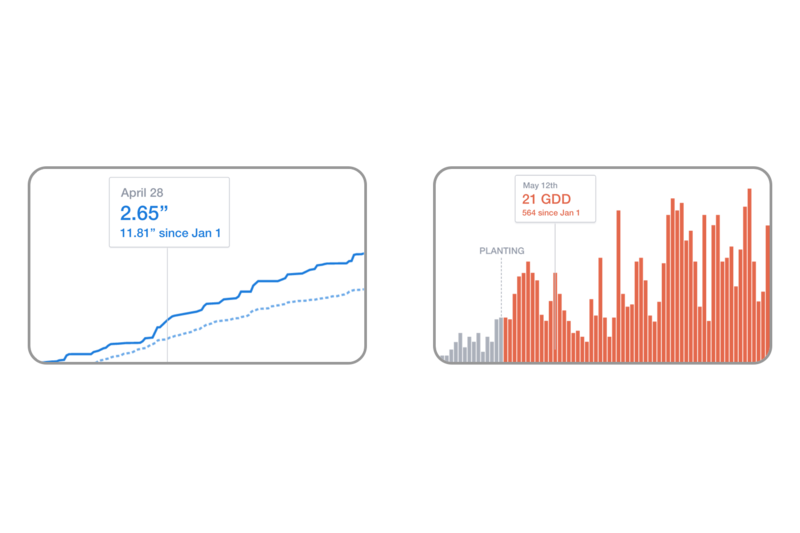 Track rainfall history and heat unit accumulation for each field and compare it to prior seasons.